Kinetic’s cool factor just went up! You may best know Kinetic Communications for their great websites and other web based applications. They have a diverse client list from banks to construction firms, non-profits to real estate brokers, and Magic City Art Connection joined that list in 2013. Their creative team built our fantastic new website, which was unveiled for the festival’s 30th anniversary. One of their biggest and most recent construction projects dealt with the actual spot they do business. Kinetic recently transformed the former Victoria Train Station on Morris Avenue into their new offices. 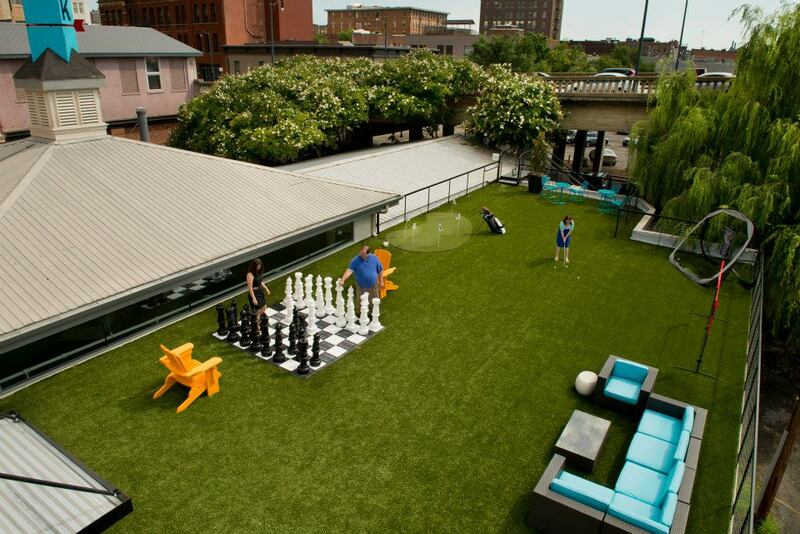 And the design by Birmingham-based Appleseed Workshop was so innovative in its approach to the space that they were recognized by Birmingham Business Journal in their #CoolestOfficeSpace list for 2013. And we are in total agreement about the nod. 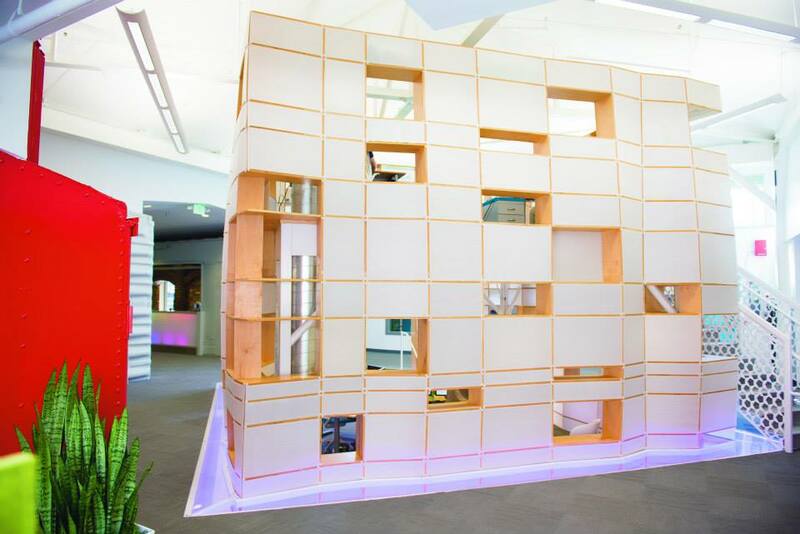 You can vote for the cool office spaces that were nominated here: https://www.facebook.com/media/set/?set=a.10151755280165688.1073741827.59057835687&type=1. Just like each of the photos of your favorite work environment. I am sure Kinetic would appreciate of your vote! Congratulations again Kinetic Communications! Your cool factor just went up exponentially.